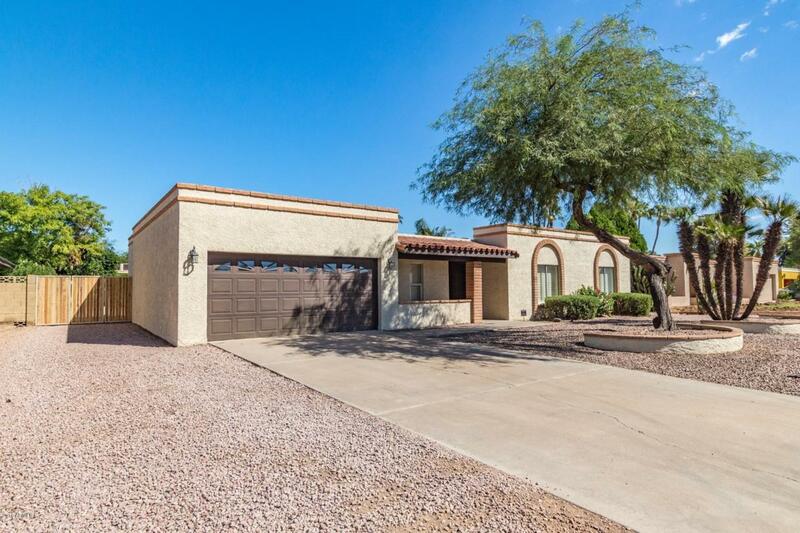 A Fantastic 4 Bedroom 2 Bathroom home in a highly sought after 85254 zip code. 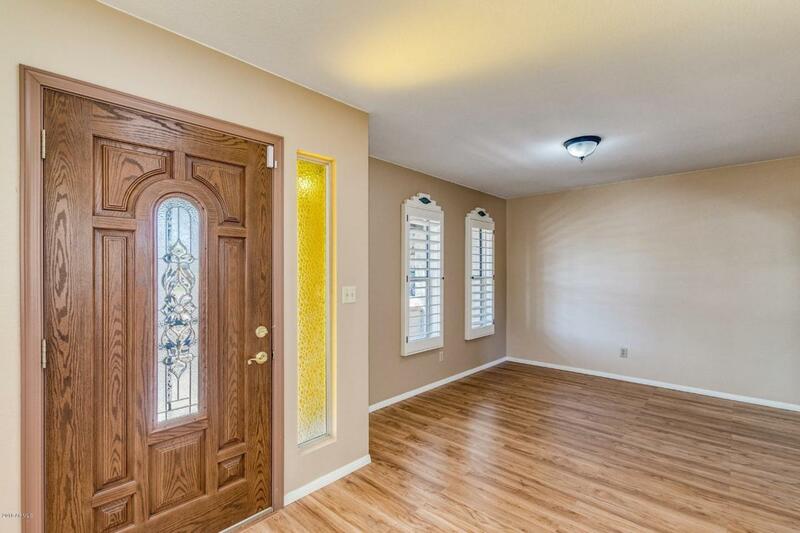 A must see home to appreciate the workmanship that went into this recently updated home. 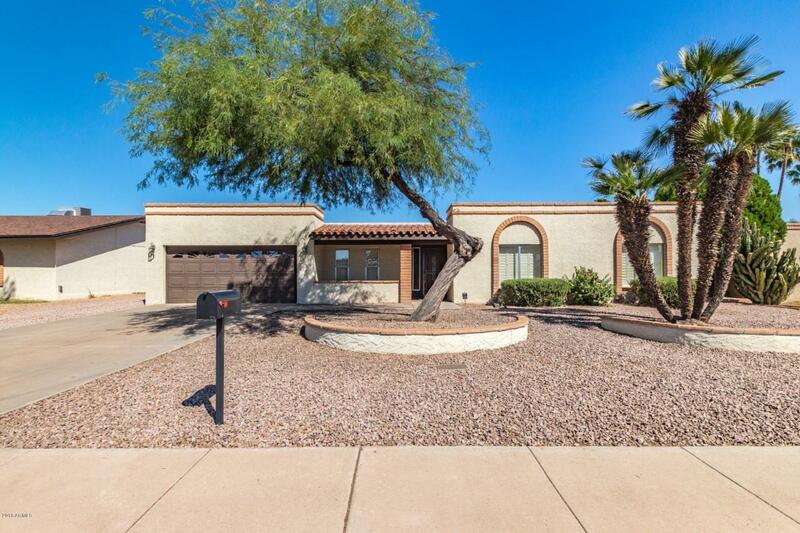 Spacious Entry with a front Dining Room, Front Living Room, Family Room with Wood Burning Fire Place, Cozy kitchen with updated Stainless Steep Appliances, and 3 spacious Secondary Bedrooms. New Wood and Carpet Flooring throughout the home, spacious backyard with swimming pool. Cross Street Sweetwater And 52nd Street.